The Astroworld rollout has begun. With billboards beginning to pop up for Travis Scott’s long-awaited new album, he comes through with the first single tonight. 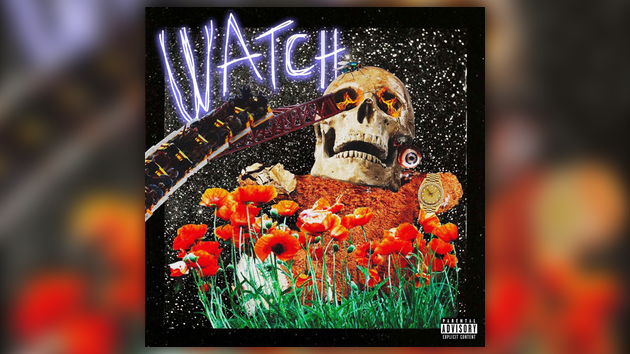 Listen to “Watch” featuring Kanye West & Lil Uzi Vert below.